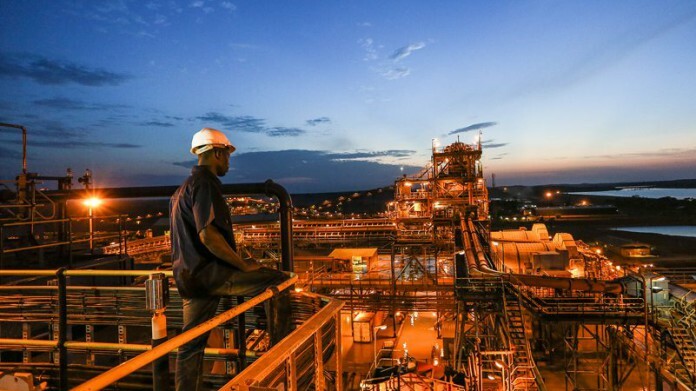 BARRICK Gold’s Tongon mine in Côte d’Ivoire had entered a period of stable labour relations and reliable electricity supply after both factors resulted in interrupted production in the group’s 2018 financial year. Speaking at a media briefing, Barrick CEO, Mark Bristow said a government-endorsed agreement between the mine and employees was designed to rebuild relationships that had been disrupted by intermittent strikes last year. After nine months of intermittent production caused by illegal strikes and social unrest, the Tongon gold mine returned to normal in the last quarter of 2018 and achieved its revised production target of 230,000 ounces for the year, the company said in a statement. During the year, the mine’s grid power supply was frequently interrupted by the roll-out of the power utility’s new ring circuit, which also impacted production, said Barrick. However, the electricity supply was improved following the commissioning of the circuit.